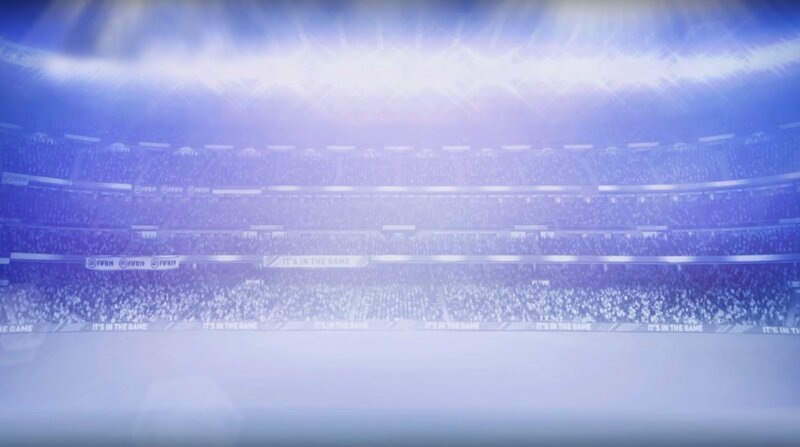 Hello FIFA guys ! 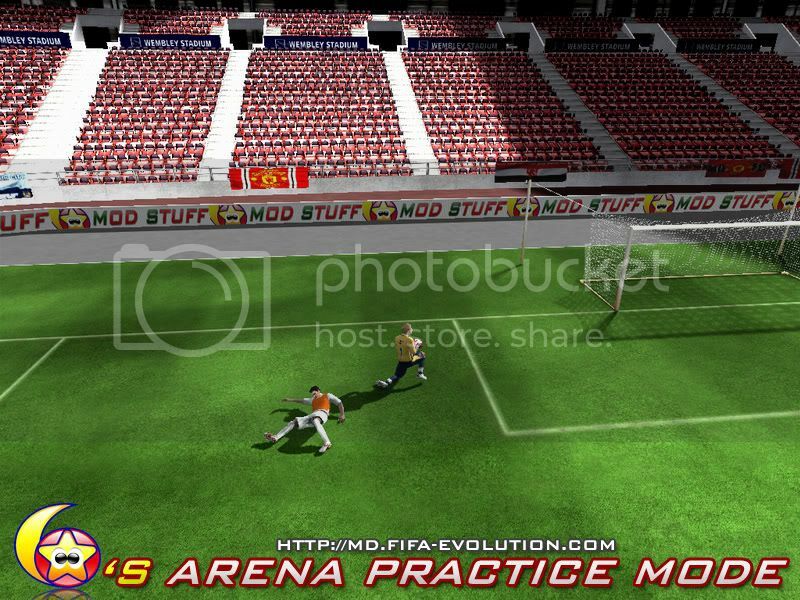 Many gamers ask for Arena Practice Mode with 3rd Person Camera in FIFA 09 PC. Although we can not perform juggling tricks, it still gives us great experience. 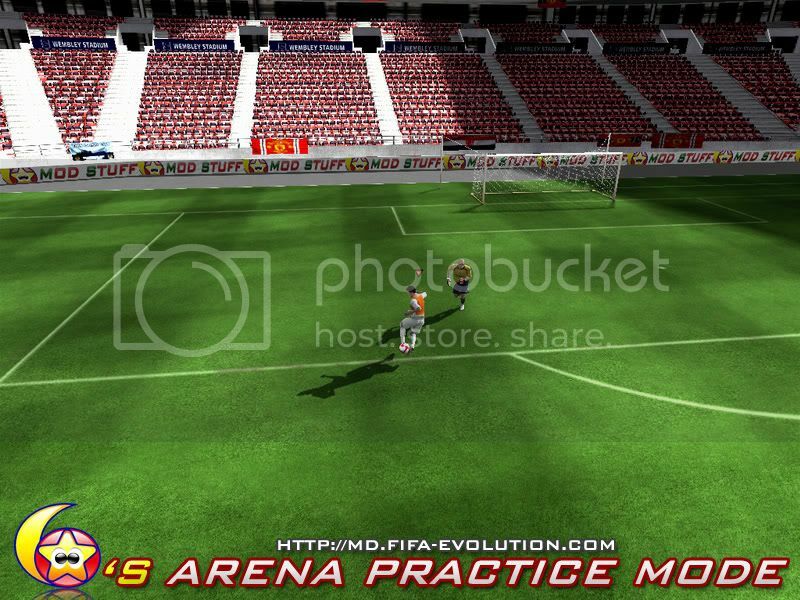 Long time ago, in version 1.0, I provided you with an Arena Practice Mode, allows playing one on one with GK. However, it was not enough, we need new camera. 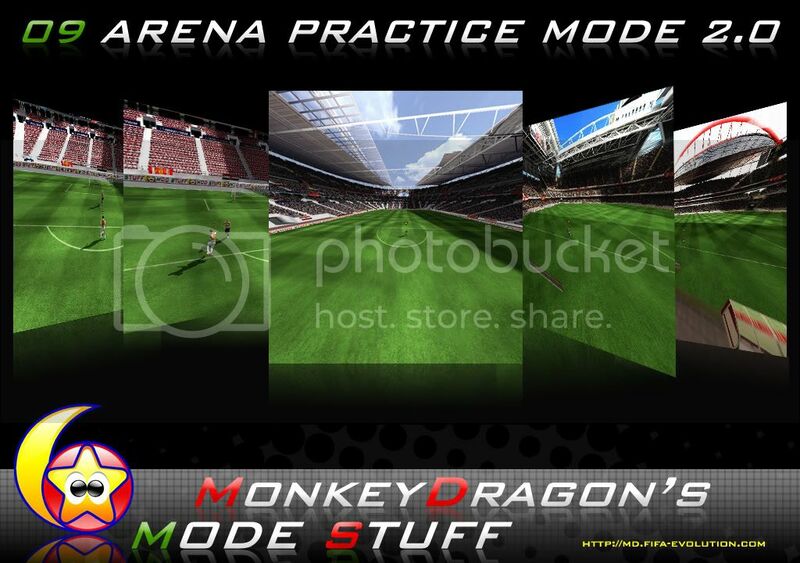 With highly patient modding, I’m happy to say that New Arena Practice Mode 2.0 with 3rd Person Camera is READY. Check these screenshots and video now. – One on One with the GK. ***** HOW TO USE ? + READ MANUAL.PDF document CAREFULLY after installation. Previous: . 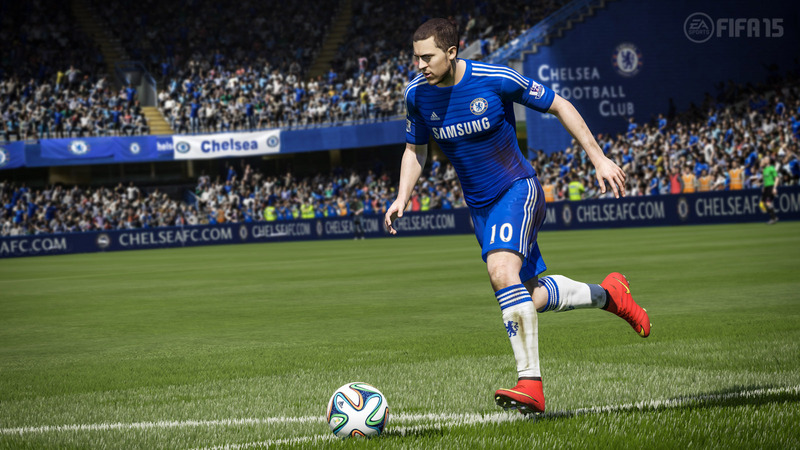 :: Welcome to FIFA Infinity ::. 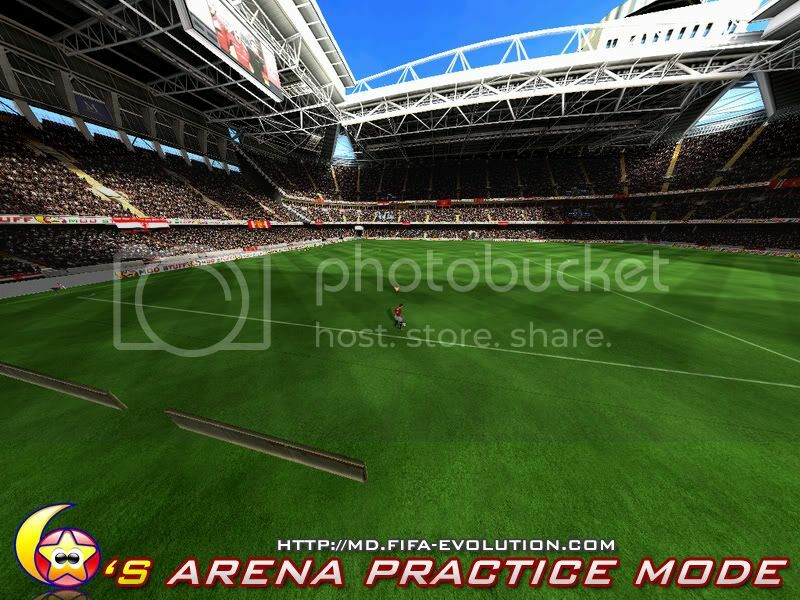 09 Arena Practice Mode 2.0 coming on Thursday. wtf>>? he is back hell>>>yo man yes he is back>>>but he told dat he is off>>> datss gr888>>>>man iam waiting for dis patch>>!!! I wait for a new camera…one like in xbox360. Succes! 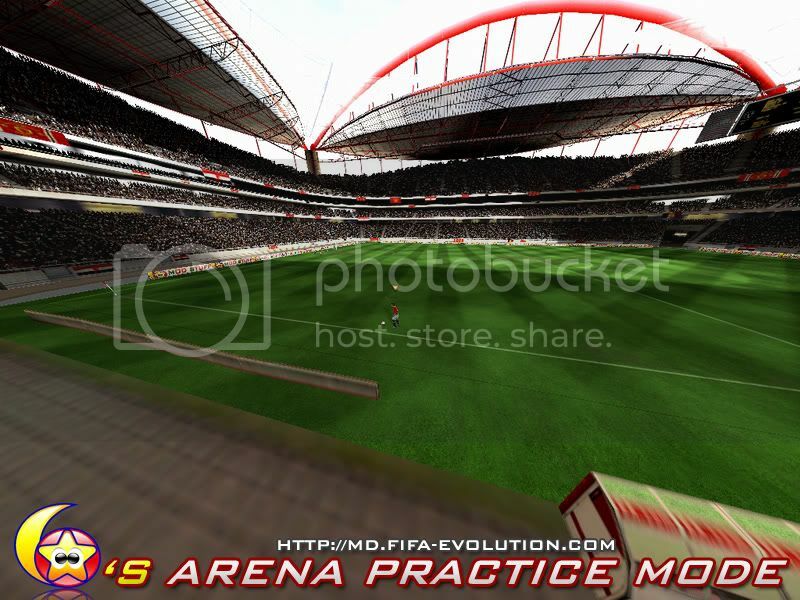 will it have the option of chosing with which player to practise ??? @Mezo: The link will be posted this site on 10:15 am (GMT+7) Sunday, 9 August. @DaniPerza: Unfortunately you can’t SELECT player to practice ingame. However, by the fault, the CENTER MIDFIELD is used. So, at team formation, you set 4-4-2, change your player desired to replace CM, e.g: Carrick replaced by Valencia. Thack you very much. I love this patch . Sorry bad english, brazil here! 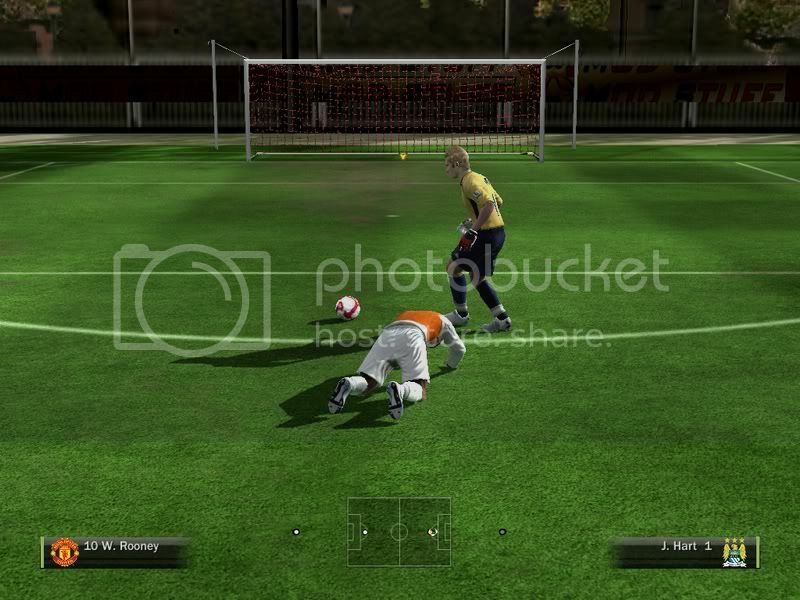 Hi mate, start instant match in order to set CAMERA ANGLE. 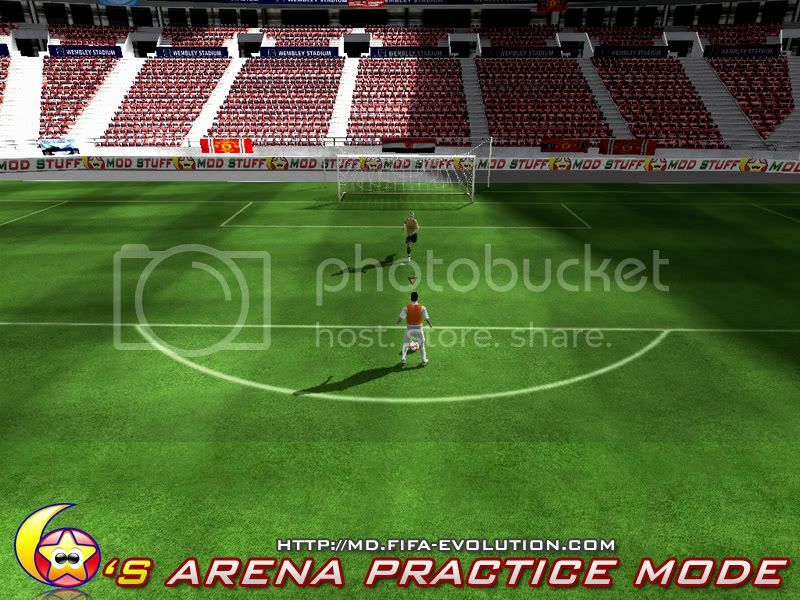 After setting, go to Game Mode –> Practice Mode, set FREE PRACTICE and CPU TEAM: 1 player. PLEASE READ MANUAL.PDF document CAREFULLY first. ‘re The best. This mode is expecting much and I could not. This post will recommend it in every forum I know. I’m Argentine and I used a translator lol. 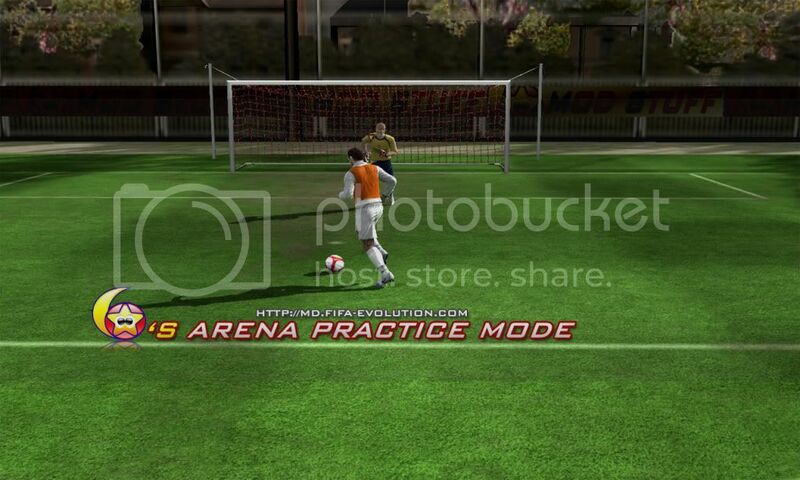 But Why Isn’t There For Fifa 10 ? 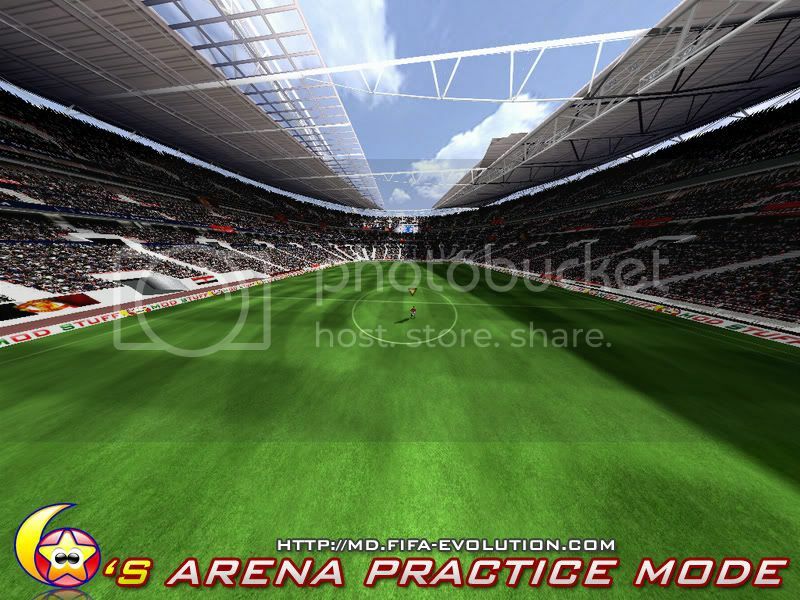 Never!Wait for FIFA 11 on PC!It has Arena Mode!